Solitude On Dawn Beach is a photograph by Margaret Bobb which was uploaded on July 15th, 2010. 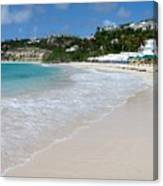 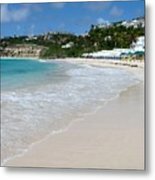 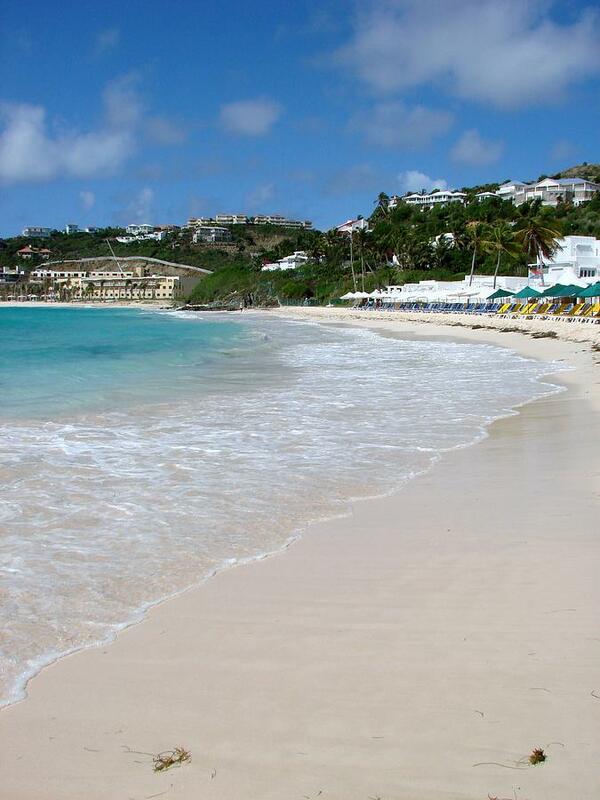 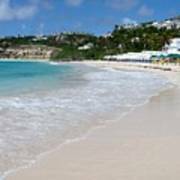 This image was taken on Dawn Beach at Oyster Bay Beach Resort on the Caribbean Island of St. Maarten. 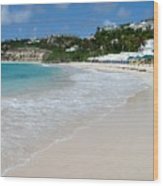 Congrats on your sale Margaret!